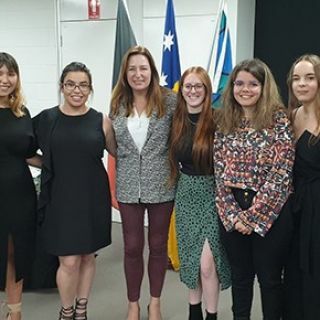 Indigenous students from the University of Canberra (UC) have received this year’s Aboriginal and Torres Strait Islander Tertiary Scholarship from the ACT Government. 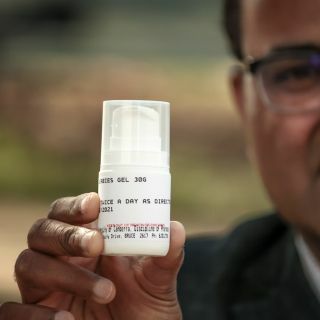 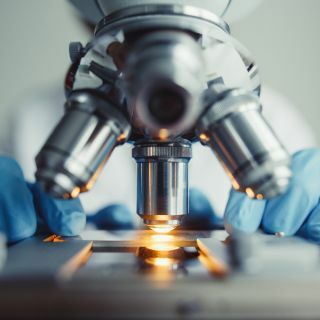 The grant will enable the University of Canberra’s Dr Jackson Thomas and his team to roll out further trials of the new treatment. 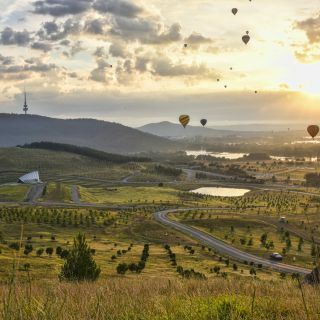 The University of Canberra’s research disciplines deemed to be above and well-above world class has more than doubled in less than three years, according to a recent government assessment of research excellence. 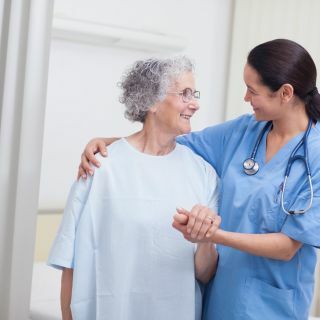 A simulation of a typical nurse-patient interaction to demonstrate the process of patient care for an elderly or chronically ill patient has resulted in the development of a multifaceted videographic that may have far reaching benefits for the nursing profession.